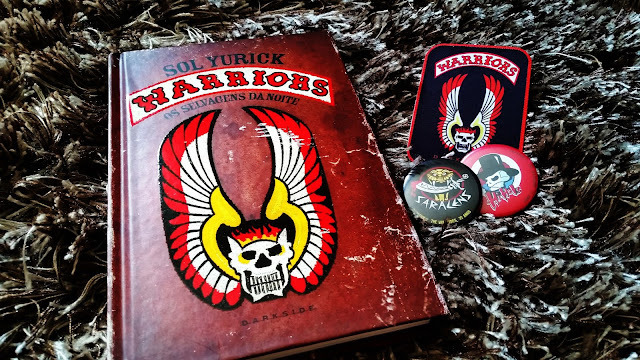 The Warriors by Sol Yurick is the novel upon which the cult 1979 gang movie is based. 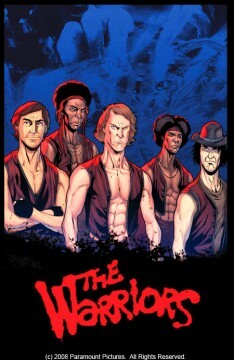 Read about the history of the book and how it compares to the movie. Read about the history of the book and how it compares to the movie.